Never hand type your private key / keystore file. Triple-check the words for mnemonic keys if hand typing (there are still mistakes you can make). Always send a small amount of ETH, ensure everything goes well & it arrives at the destination you wanted it to, before sending all the ETH. 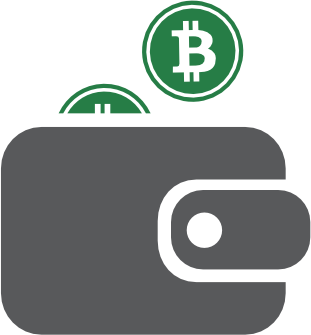 For new wallets, especially cold storage, send small amount in, send small amount out from new wallet, before sending full amount in in. Save and back up your passphrase and/or private key in a separate location BEFORE sending Tokens to it. Don't email your private key. Don't post your private key on Reddit, Twitter, Slack. Don't store your private key on Dropbox or another cloud storage service. Double & triple check your work. Look at what you are sending. Look at how much you are sending. Look at what address you are sending too. One of the safest & easiest ways to store your ETH, Tokens, ETC, BTC, and many other coins is via a Ledger Nano S or TREZOR. The device itself holds the keys and signs transactions for you. This ensures your keys aren't ever on any internet-connected device. Phishers can't get them. Malware can't get them. Keyloggers can't get them. The best part: it costs less than $100 USD (<0.1 ETH). Order (or pre-order!!!) one today.